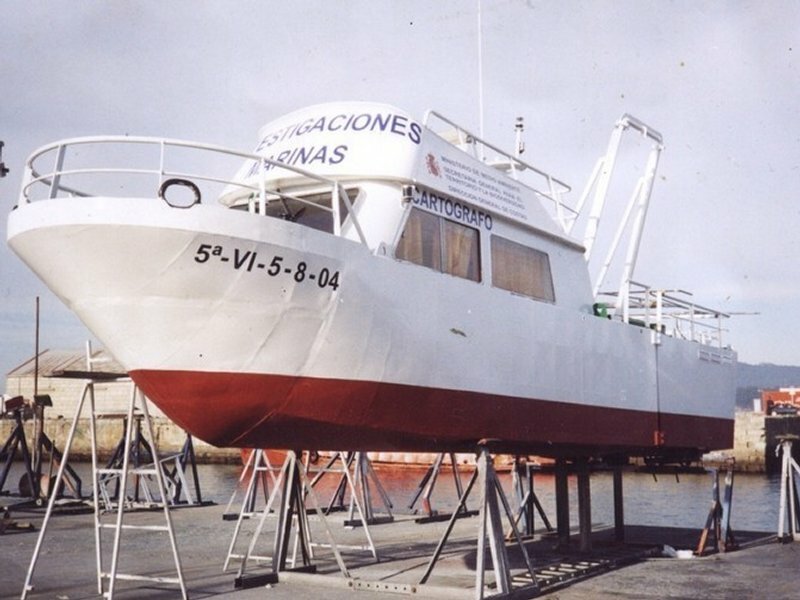 Investigaciones Marinas S.L. 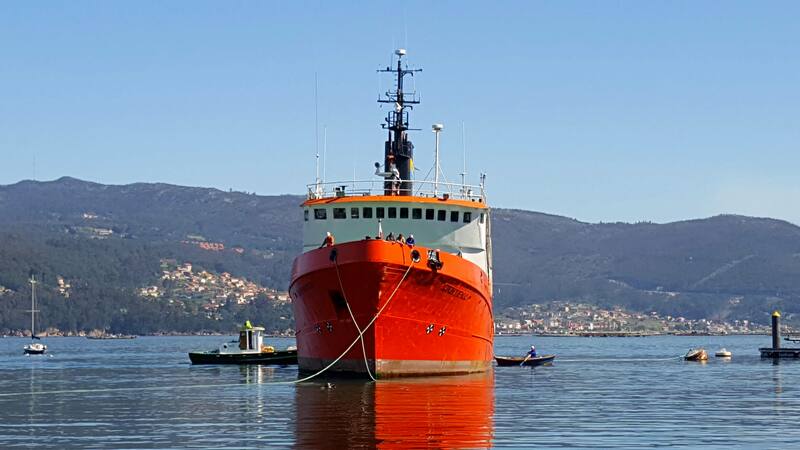 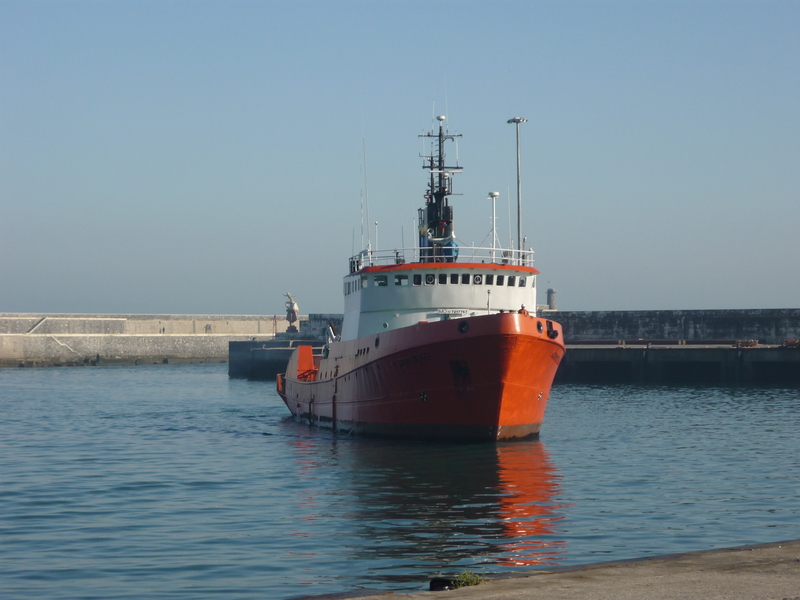 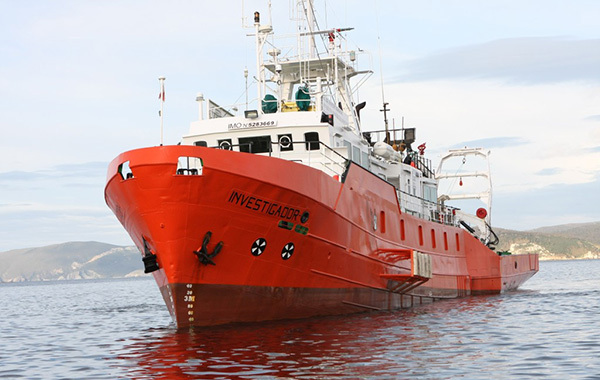 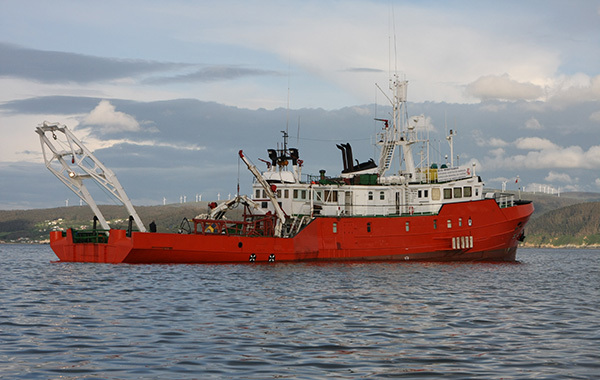 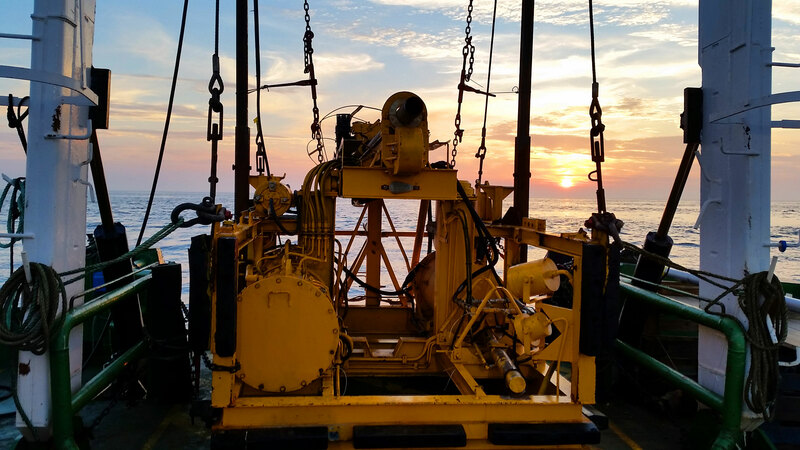 was established in 1990 with the corporate purpose of the operation of a ship marine research, support for oil rigs and other marine auxiliary services, continuing the activity of the parent company TUG OF VIGO S.A. (Remolcavisa). 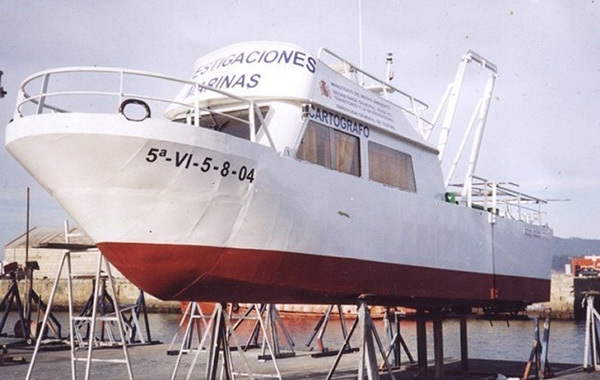 Since then the company has evolved and carrying out major projects among which are the services provided to Instituto Social de la Marina (I.S.M.) 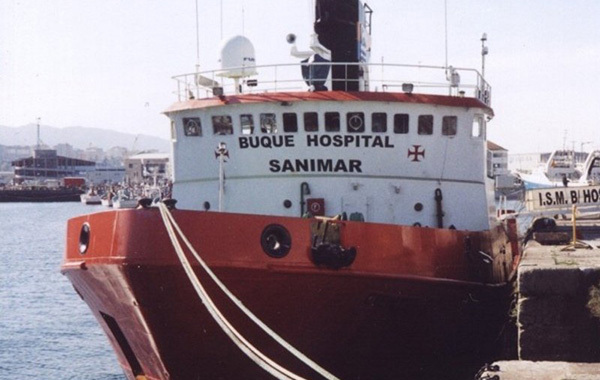 as hospital ship. 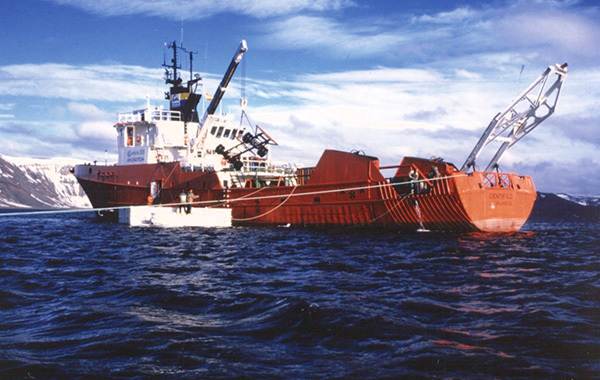 Maintenance and mooring buoys network of weather buoys State Ports; marine geology and geophysics. 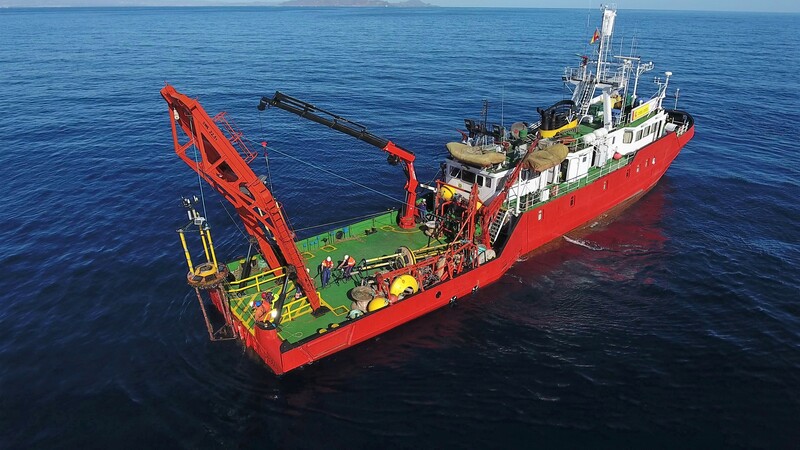 Transportation and installation of equipment and materials research for the expansion of the Spanish Antarctic Base Gabriel de Castilla. 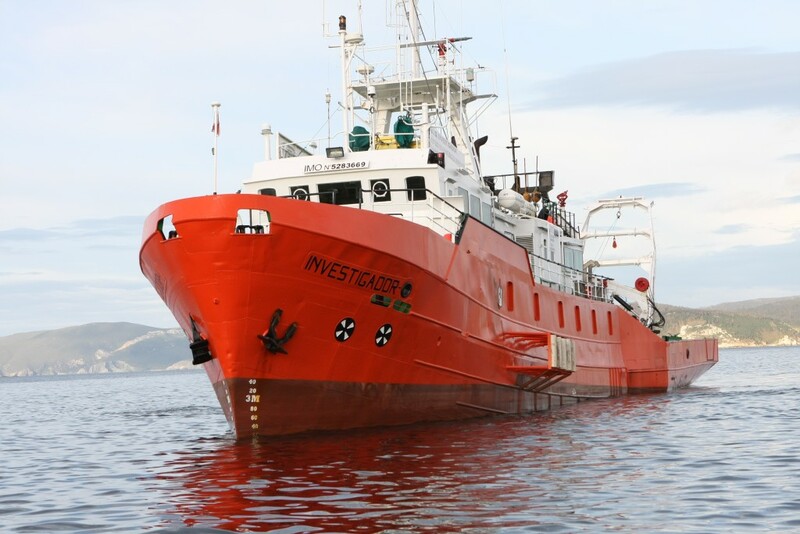 And research seabed in the area of Cabo Frio (Rio de Janeiro, Brazil) with latest equipment among many other projects.